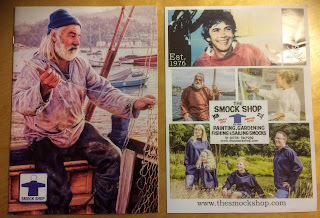 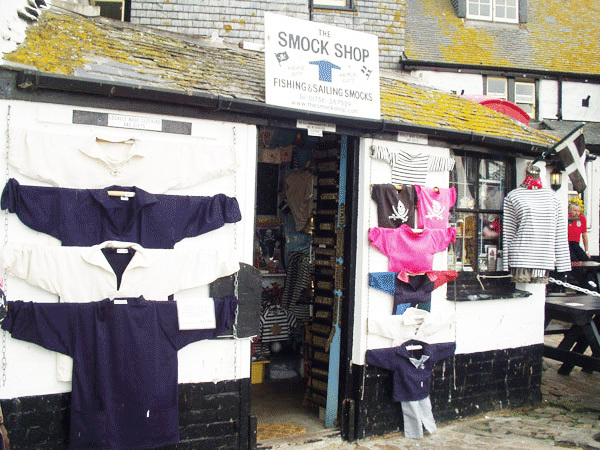 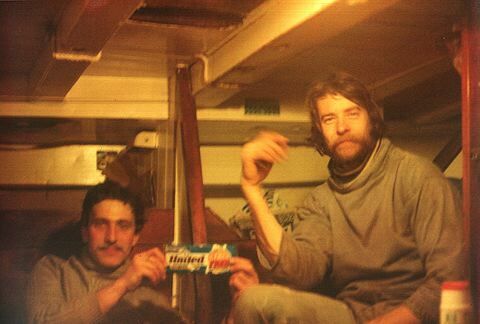 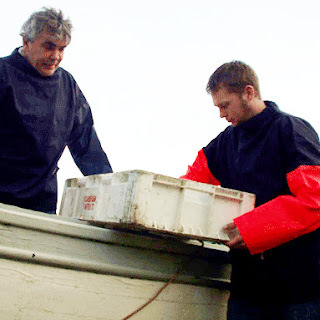 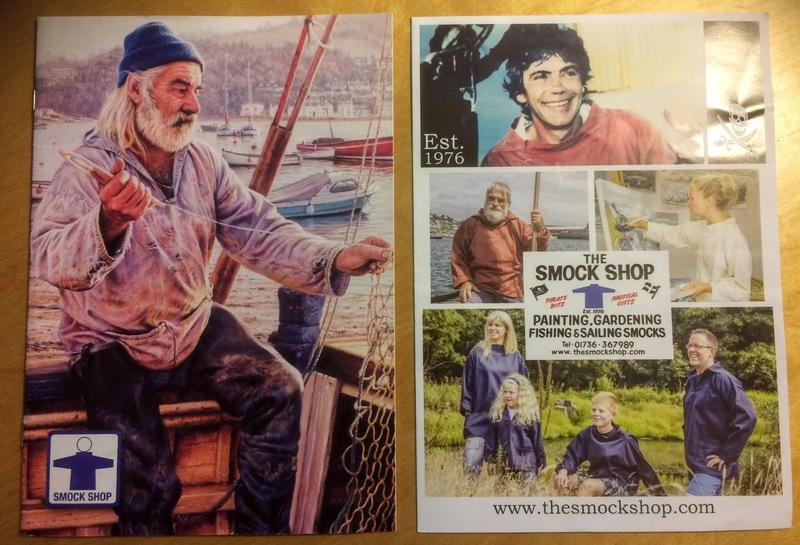 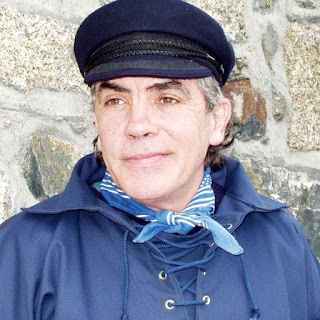 RIP George Payne, King of the fisherman's smock. 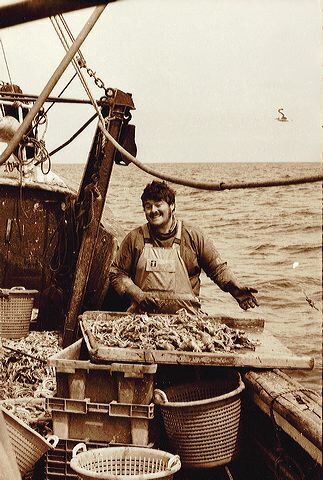 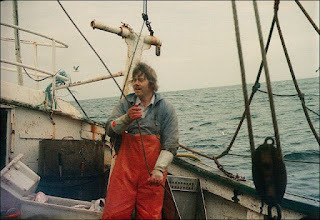 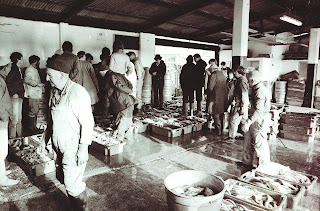 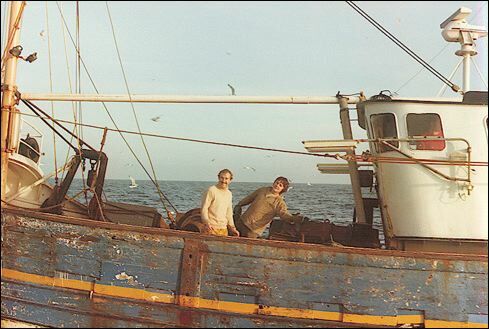 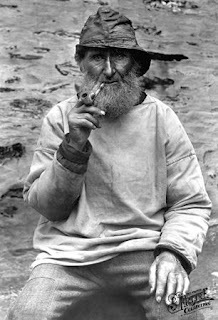 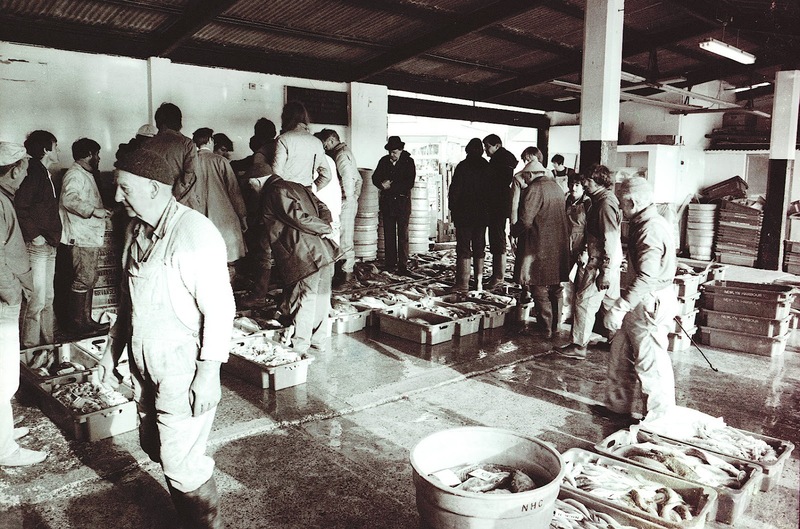 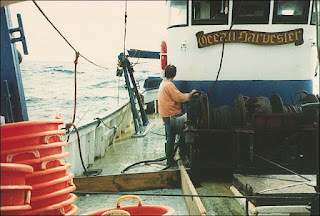 Sadly, last week George Payne who made, literally, a hugely unique contribution to Cornish fishing folklore has moved on to that great wheelhouse in the sky. 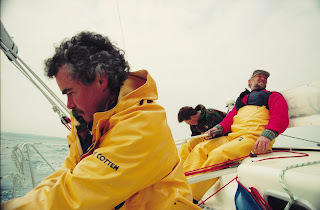 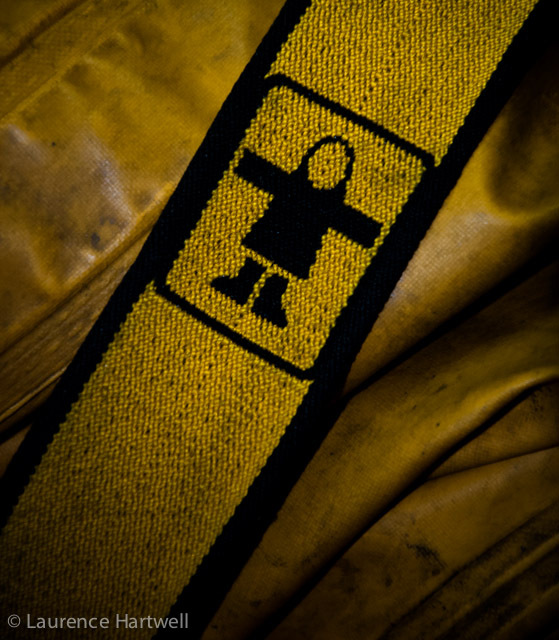 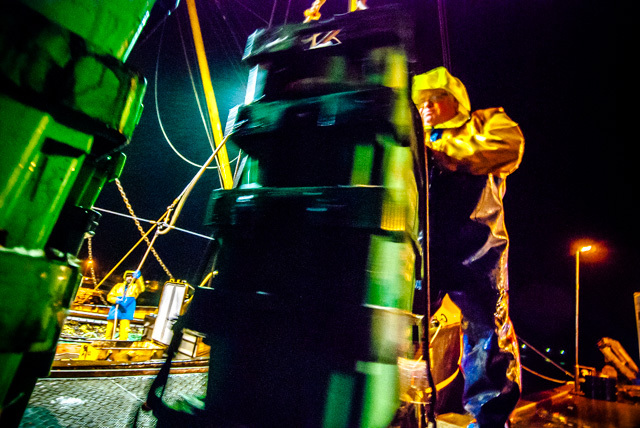 even when they are crewing in the Défi des Ports de Pêche - the fisherman's smock in its modern form is still the most durable and serviceable garment to protect yourself with at sea or in extreme weather. 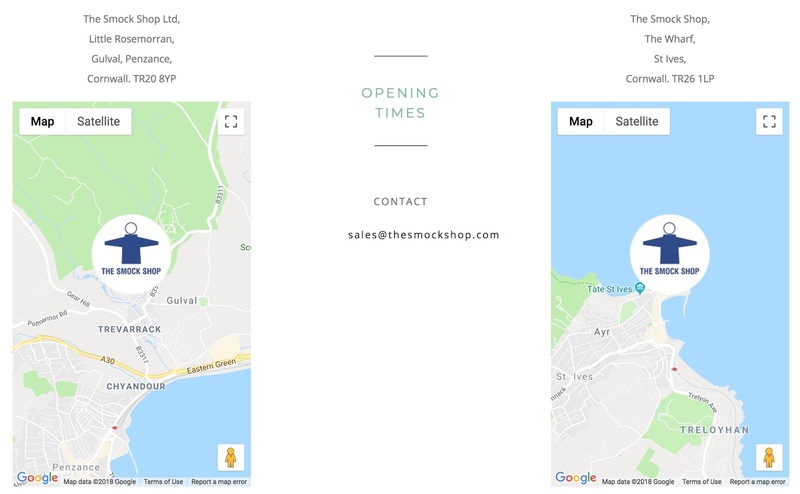 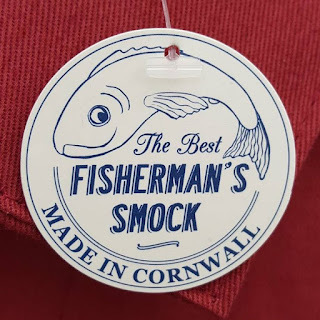 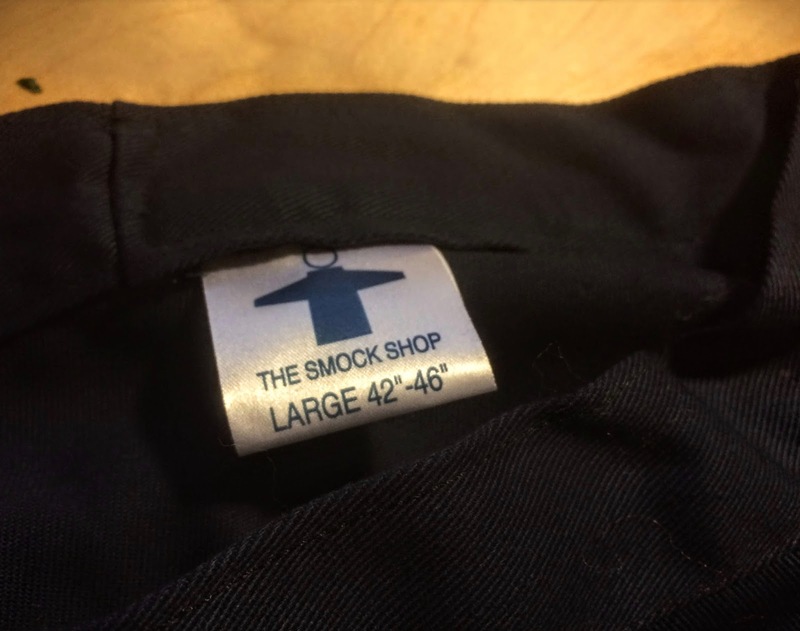 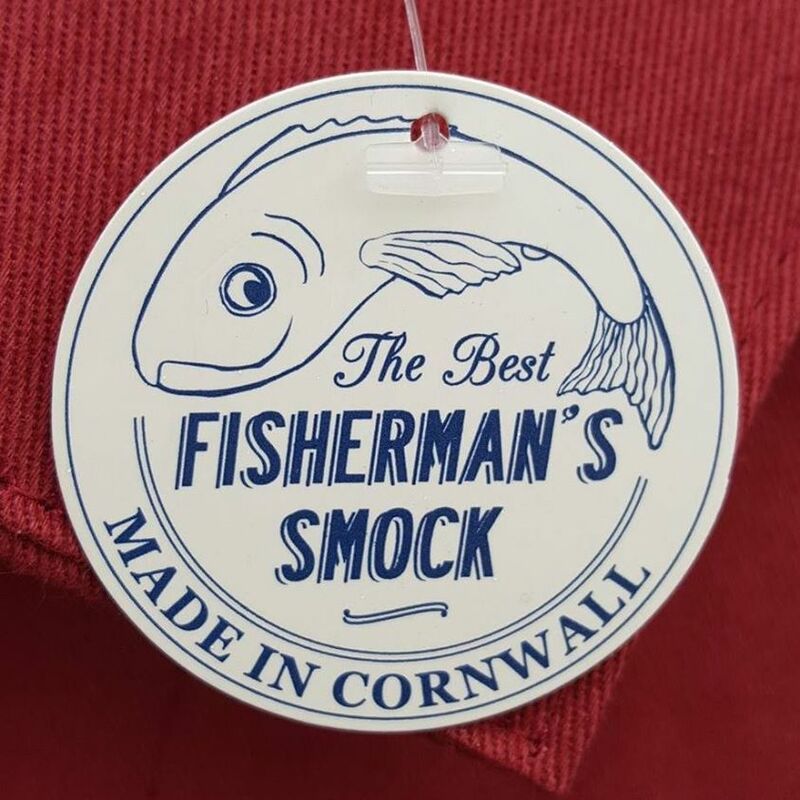 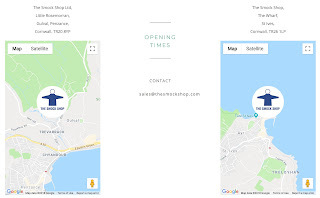 and sailors they won't be beaten for their comfort, durability, colour range, longevity and made entirely by hand in Cornwall - if John le Carré can do his family Christmas shopping at the Smock Shop you know it makes sense to do the same!